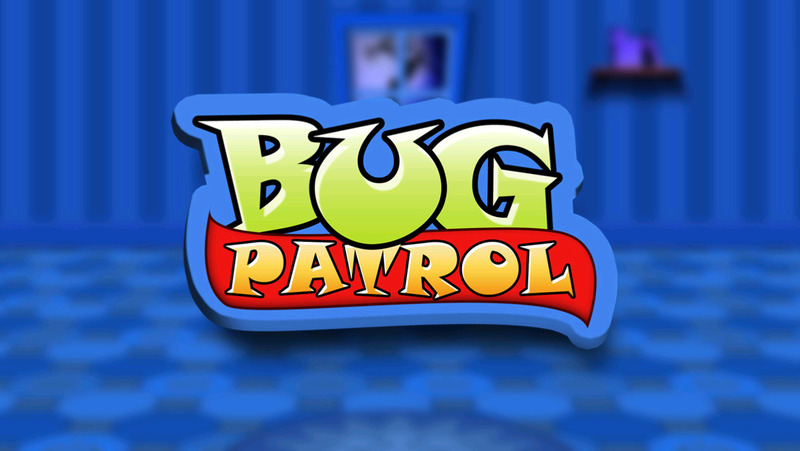 Play Bug Patrol and here is your chance to take revenge on the insects that have been eating up your peace of mind. 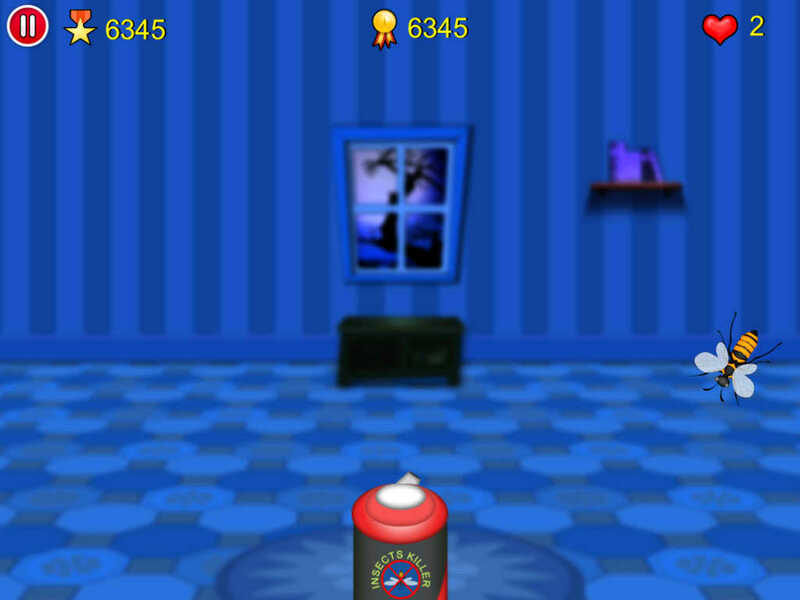 Just use the insect killer to spray on the bugs and make sure you aim correctly, that's all. Sounds easy? Then give it a try.